Oh dear. 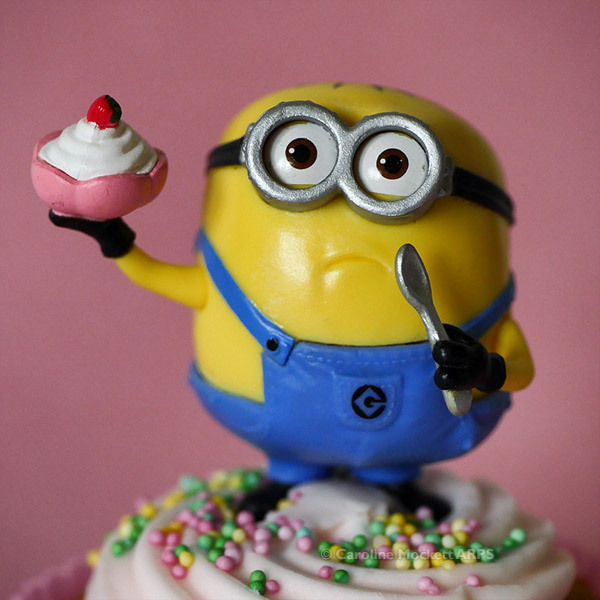 Cupcake Minion seems disappointed that mine is bigger than his. Now that he’s stomped all over it, I doubt I will want to eat it anyway! But it makes a good shot for Topic 31 – Treat. 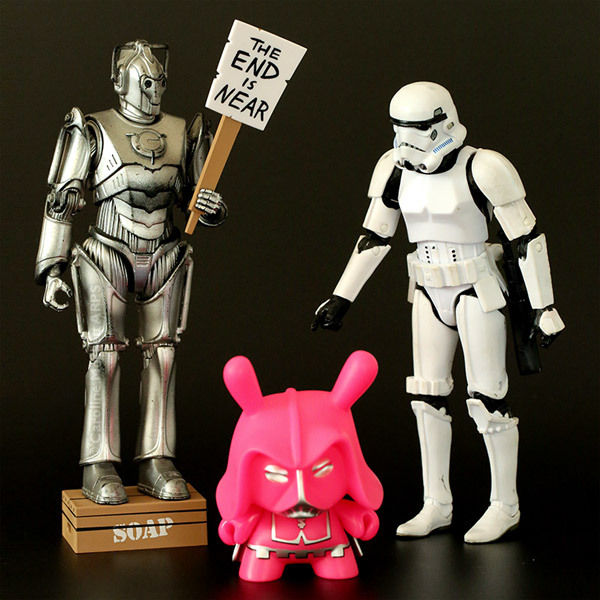 Cyril thinks The End Is Near – there can be no other reason why Lord Vader has become a victim of the shrink ray, and been given a pink rinse by his attackers! Stan is astonished. 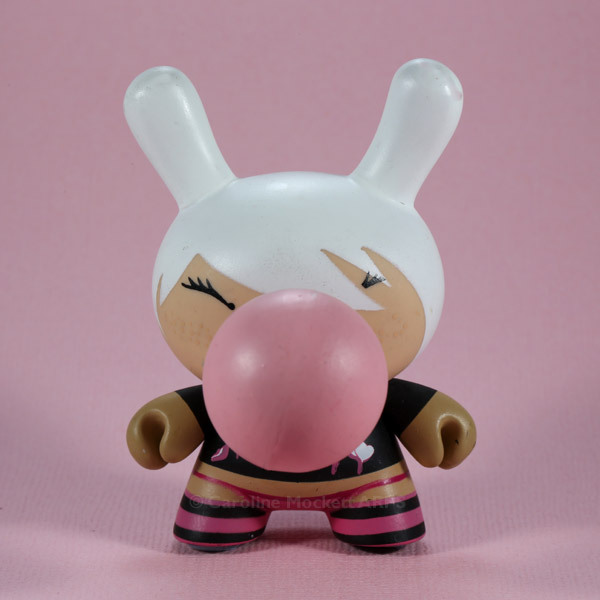 Bubblegum is always chewing gum – she loves to blow bubbles as big as possible! 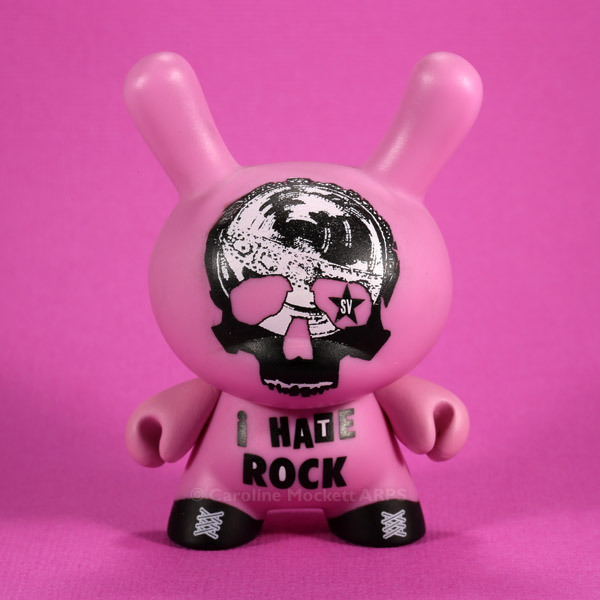 Rocky makes his opinions about Rock music very clear.